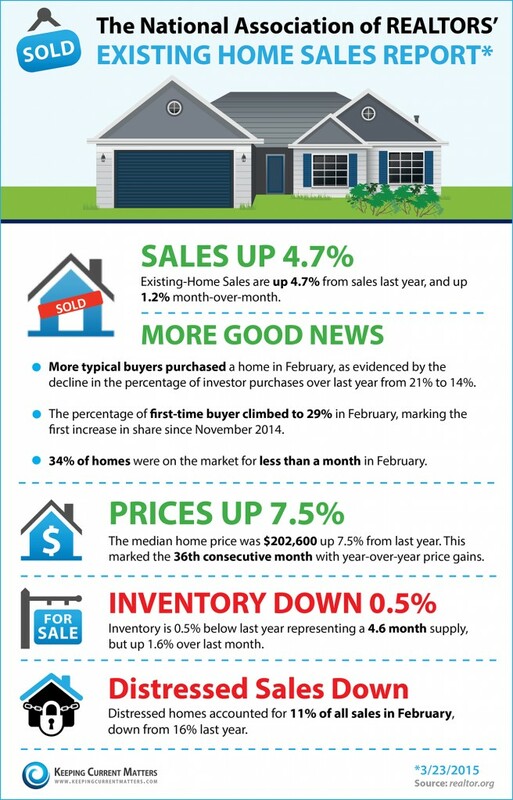 According to recent statistics from the National Association of Realtors, home sales are up 4.7%, and many homes are getting better prices than they were last year. Thinking about selling your home? Contact us—we’d love to meet with you and answer any questions you may have!